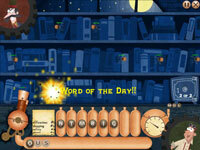 Gabob is small independent game developer. Making games that we want to play that don't exist yet. Having a balance of innovation and accessibility. Exploring new ways to bring games to people. Having quality in both gameplay and aesthetics. 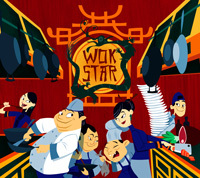 Wok Star - Pre-Order Now!